Cryptomalware attacks become more prevalent with the increased popularity of Cryptocurrency – CT Link Systems, Inc.
Cyptocurrency has been a hot topic over the last year, you may have heard plenty of people investing in this currency (such as BitCoin) hoping to strike it rich as its value has been highly volatile. As revolutionary of an idea as it is for the market, there also those who wish to profit through this new-found trend by using unscrupulous means as well. 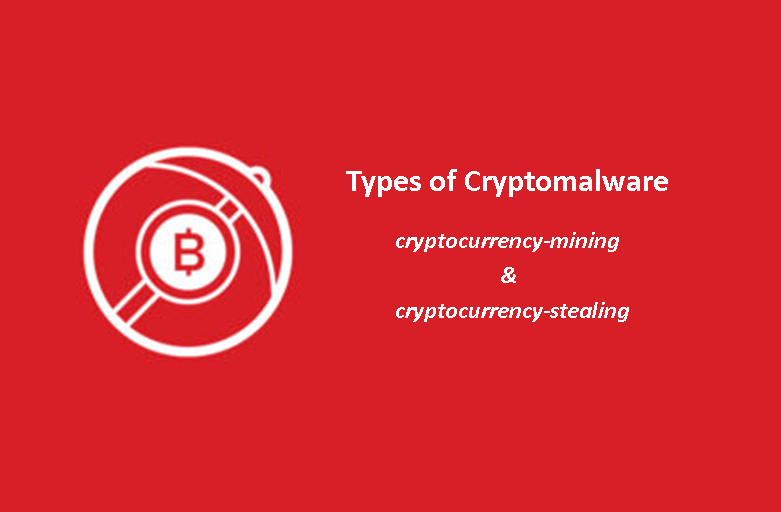 This is apparent with the introduction of a new type of malware which specifically targets such users whom use cryptocurrency, cryptomalware. Just like how there is variety with ordinary malware, cryptomalware comes in different forms as well, ranging from client-side web scripts to mobile applications. As of now, the usual modus operandi of cryptomalware are to target your computer to use its computing power to mine currency or to directly steal currency by intercepting your purchases by rerouting your payments to the criminal’s wallets instead. Even IoT devices are now being targeted by these hackers in a way to expand their operations, knowing that the computing power of these devices are not as powerful as servers or laptops. Regularly update devices with their latest firmware to prevent attackers from taking advantage of vulnerabilities to get into systems. Change devices’ default credentials to avoid unauthorized access. Employ intrusion detection and prevention systems to deter malicious attempts. Be wary of known attack vectors, such as socially engineered links, attachments, and files from suspicious websites, dubious third-party applications, and unsolicited emails. For increased security against these threats, you may also want to consider getting a proactive security such as Trend Micro™ XGen™ security. With high-fidelity machine learning that can secure the gateway and endpoint, and protect physical, virtual, and cloud workloads, it will give you that second layer of defense to help secure your endpoint from threats like cryptomalware. To learn more about cryptomalware you may check this link or you may contact us directly at 893-9515 and we will do our best to answer your inquiries.